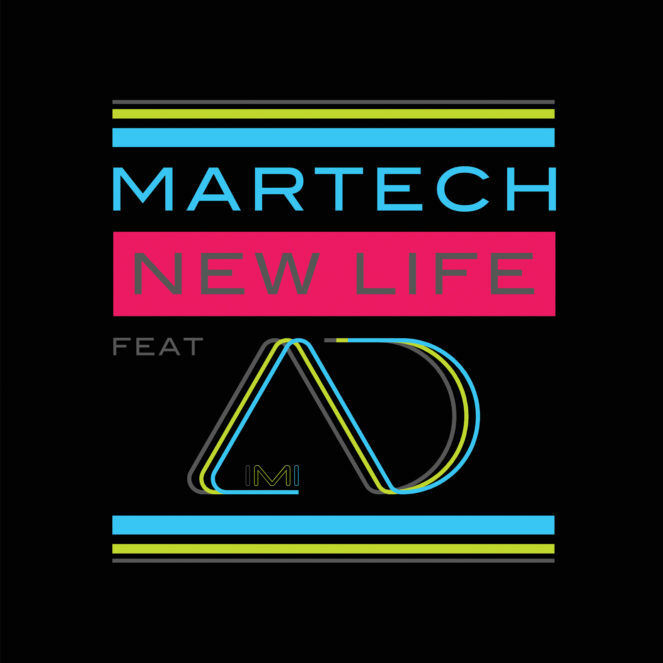 This is a new Single of 2015 called “New Life” by Martech, and a collaboration with the magical melodic voice of Aimi d . It was the first collaboration with Aimi d in NGS recordings,with Martech, and the success was incredible, the track played to a various clubs in London and round Europe. The music and the Lyrics, effects many people for the today life, we living on.